Earth Day is coming up soon on April 22! Spreading awareness of the global environment has never been so important, as temperatures and plastic pollution continue to rise. It is important to take action against climate change and hite pollution not only because it puts human communities at risk, but also because it puts animal ecosystems at risk. Several species of animals are becoming endangered, mostly because of man-made activities such as poaching and pollution. Here are some of these animals that we need to keep on eye on and protect. 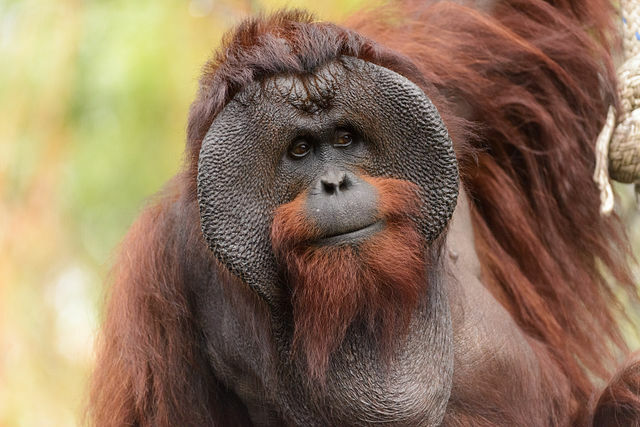 The numbers of these small-sized, red-fur Bornean orangutans have gone down by over 50% percent in the last 60 years due to humans encroaching on its habitat. Fact: Orangutans play an important role in keeping forests healthy. Because they consume over 500 different plants in their diet, they help spread seeds across forests. 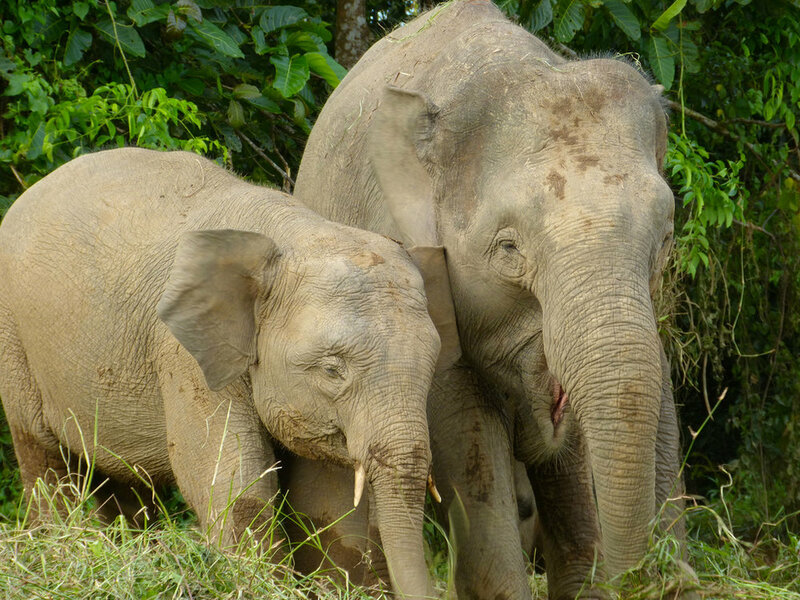 These cute and gentle elephants with large ears and long tails are becoming fewer because of shrinking forests and increasing agriculture. Fact: These elephants inspired the Disney character of Dumbo. These sea turtles are on the IUCN Red list of critically endangered* species. The sale of turtle shells and eggs and shrinking coral reefs are reasons for the serious decrease in the Hawksbill sea turtle population. Fact: These turtles help keep coral reefs healthy by removing sponges from the reef’s surface, which helps reef fish feed. Polar bears were on the list of threatened species under the U.S. Endangered Species Act in 2008. This species is at a high risk due to the loss of their sea ice habitat due to climate change. Fact: Polar bears are talented swimmers and can swim at a pace of 6 miles per hour by paddling* with their front paws and holding their hind legs flat. Bonobos look very similar to chimpanzees, but behave* differently. They are led by females and settle conflicts through love. But this unique species’ population is decreasing as they face poaching* in the forests of the Democratic Republic of Congo due to civil conflict and poverty. Fact: Bonobos share 98.7% of their genetic code with humans! Giant pandas are the rarest kinds of bears and live in the mountains of Western China, where they survive by eating bamboos. Humans are a threat to these pandas’ survival, and their population has decreased drastically because of poaching to get the pandas’ fur. Fact: Like many other endangered species, these pandas keep their habitats healthy by spreading bamboo seeds. They also support millions of people in China, who depend on ecotourism. These critically endangered tigers may not live in the wild anymore and mostly live in zoos. As of 2015, there were only 100 remaining South China tigers. Fact: South China Tigers can weigh up to 386 pounds. Belugas are social aquatic mammals that live, hunt, and migrate together. Their round forehead, called a “melon,” can easily change shape to make different facial expressions. Also, they communicate important information to each other by making sounds that resemble whistles. 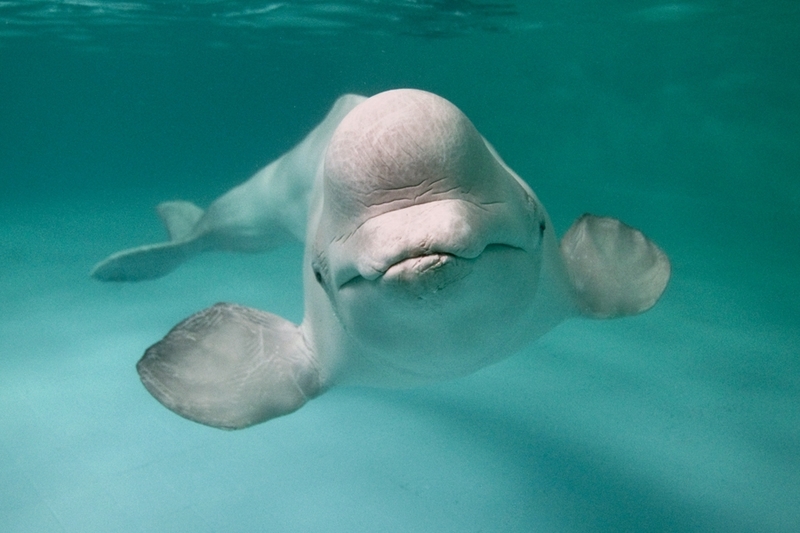 Fact: Belugas face growing risk due to the development of oil and gas vessels in the Arctic. These animals are at the top of the food chain and play an important role in the health of the aquatic ecosystem.